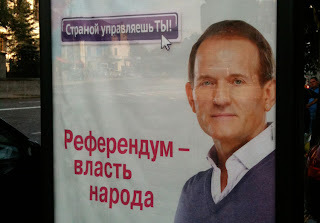 UAObserver: Flashback: Can the West Trust Ukraine's New President? Yanukovych is now the leader of a country whose future is uncertain and whose statehood remains fragile. Ukraine's recorded history dates back centuries, but in February it elected only its fourth president -- its James Madison, if you will. 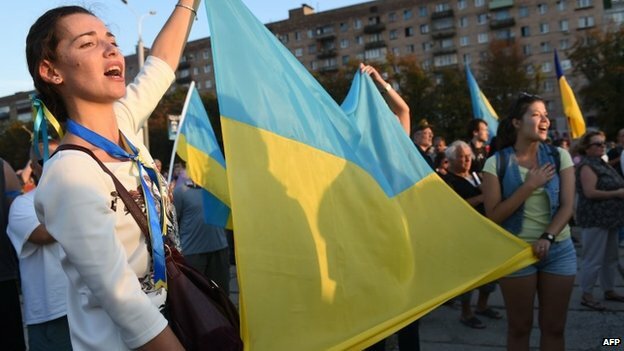 What Yanukovych does will shape Ukraine's place in the world more than any outside force. If Ukraine's government manages to consolidate democracy and produce good governance and economic growth, it will serve as a powerful example in a region that desperately needs positive examples. If Yanukovych rolls back democratic freedoms and ushers in crony capitalism, the West will find itself without a reliable partner in a strategically critical area. 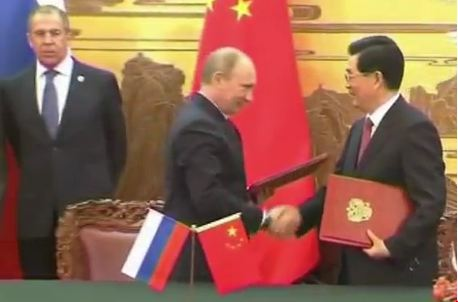 The first is how Kiev will manage its relations with Moscow. Many in the West are reassured that a Yanukovych presidency will augur a more stable, positive relationship between Ukraine and Russia. A continuation of the tension of recent years -- such as the 2006 and 2009 gas cutoffs -- is in no one's best interests. But that kind of relationship requires Ukraine to behave as and be treated as a sovereign, independent state. Key issues on the agenda include whether Yanukovych maintains a nonrecognition policy toward the breakaway Georgian regions of South Ossetia and Abkhazia -- which Russia has recognized -- and whether he opens the door to an extension of the Black Sea Fleet's lease in Crimea. Early indications are that he is holding the line on the former, but open to negotiations on the latter. Russian interests have also been keen to gain control of Ukraine's energy infrastructure, its main gateway to the European energy market. If Yanukovych believes energy security is a national security issue rather than a transactional business deal, the new government would protect its energy infrastructure while reforming its energy sector and pursuing a serious energy-efficiency strategy. Kiev has already invited Moscow to join the European Union in a major upgrade of Ukraine's energy infrastructure. 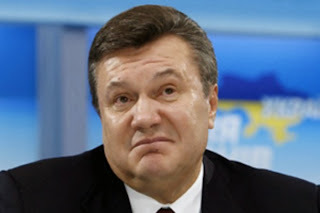 Yanukovych has also hinted at selling off parts of the domestic pipeline system to Russian energy monopoly Gazprom in return for subsidized gas prices. Joining NATO is clearly not at the top of Yanukovych's agenda, as it was for his predecessor, Viktor Yushchenko. Given that neither Washington nor key European allies have shown any inclination to grant Ukraine a membership action plan, it probably shouldn't be. But good NATO-Ukraine relations do need to be on the agenda. Perhaps surprisingly given his pro-Russian image, Yanukovych had a track record as prime minister of advancing NATO-Ukraine ties. So though the window has closed on rapid movement toward NATO, both sides should ensure there is substance to underpin NATO-Ukraine cooperation. 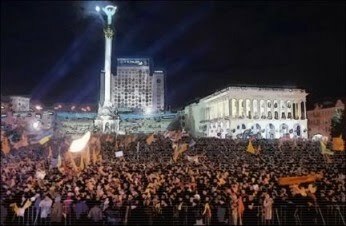 So far, unfortunately, the signals from Kiev are not promising, as Yanukovych has disbanded the committee intended to coordinate work across all ministries to advance Euro-Atlantic integration and tasked the Foreign Ministry to formulate a new national security law that codifies Ukraine's "non-bloc" status. There is no need to close doors today to tomorrow's options. Then there's Ukraine's own neighborhood. 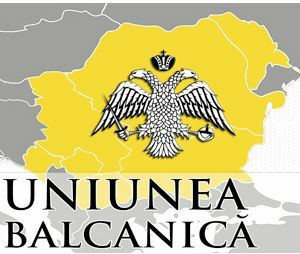 One of the greatest changes under Yushchenko was the constructive role Ukraine began to play in Eastern Europe. Will Yanukovych continue to forge special ties with Poland? Will he use Ukraine's regional weight to support the new pro-Western government in Moldova and pressure Transnistria to reach a deal with Chisinau? 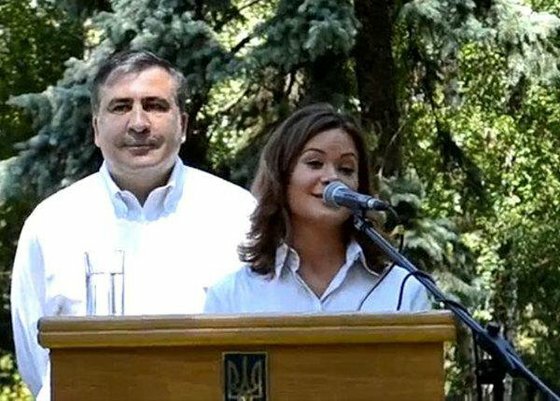 How Yanukovych handles ties with Belarusian dictator Alexander Lukashenko and Georgian President Mikheil Saakashvili will offer insights into the regional role Ukraine might play. Western observers are also right to be concerned about Kiev sustaining its support for human rights and democracy in its foreign policy. Under Yushchenko, Ukraine reversed its position in many international forums, joining Brussels and Washington on traditional human rights and democracy promotion issues, and took a more critical view of countries such as Cuba and Belarus. But Kiev's position on Belarus has softened over time. Under Yanukovych, the government has already awarded Fidel and Raúl Castro state medals for Cuba's medical support for victims of the Chernobyl nuclear disaster -- welcome assistance, but not an auspicious foreign-policy move in Yanukovych's first month in office. 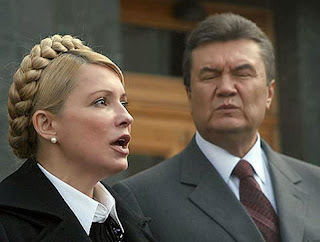 Although Yushchenko's foreign-policy stances and confrontations with the Kremlin generated the biggest international headlines, it was his inability to work with his prime minister, Yulia Tymoshenko, that proved to be his undoing. 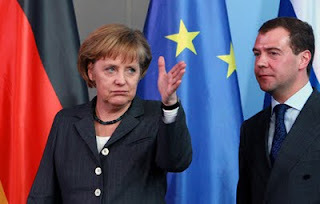 As the two erstwhile Orange Revolution allies bickered, the economy tanked in 2009, contracting more than 14 percent while public debt topped 20 percent of GDP, among the worst economic performances in the world and precipitating an IMF bailout. Yanukovych's ability to manage his own country's finances will determine in large part whether he can be a credible international partner. The new government's handling of the IMF credit will be an early test of its credibility. Ukraine has drawn down about $10.5 billion under a two-year IMF $16.4 billion bailout program, but the IMF suspended payments in November because of the previous government's breached promises of fiscal restraint. So far the new government has done little to unfreeze the IMF loan, delaying adoption of a budget that passes IMF muster while Yanukovych seeks to fill budget gaps by renegotiating Ukraine's gas prices with Russia. Nonetheless, Yanukovych has the political maneuvering room to deliver on his pledge to move Ukraine toward Europe. The most important factor to achieve this foreign-policy goal is what the government does domestically. Yanukovych's reception in Western capitals will be determined by whether he governs effectively, protects democratic advances, stabilizes and grows the economy, and ensures Ukraine as a reliable energy partner. Obama hopefully underlined these expectations clearly in their first encounter. The vision of Ukraine in Europe is important as it remains a motivator for tough policy decisions in Kiev (as well as in Washington and Brussels). The goal of U.S. and European policy should be to help Ukraine do better than just muddle along in the coming years. Muddling has consequences. The history of conflict in Europe has often been about uncertainty in the space between Germany and Russia. This would not matter if the Russia of today had evolved and changed to become like modern Germany. But it has not. Instead, Moscow has continued to pressure (and in the case of Georgia, invade) neighbors who do not tow Moscow's line. Ukraine should not have to choose between Europe and Russia. As neighbors with intertwined culture and common history, it is only natural to expect Russia and Ukraine to have close, good relations. Over time, a stable Ukraine, tethered firmly to the transatlantic community, can help ensure equal relations between Moscow and Kiev and ensure that history does not repeat itself. Damon Wilson is vice president and director of the International Security Program at the Atlantic Council and a senior advisor to the U.S.-Ukraine Business Council. 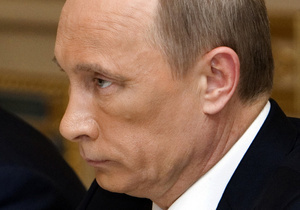 He was responsible for Ukraine policy at the U.S. National Security Council from 2004 to 2009. The views expressed do not necessarily represent the views of the Atlantic Council.